Through a combination of specialized tree fertilizing Waltham, MA services provided by the reputable and highly knowledgeable arborists here at Arbor Tree Care you can count on your trees to be stronger, look better, grow taller, and live longer than would ever be possible through regular growing methods alone. 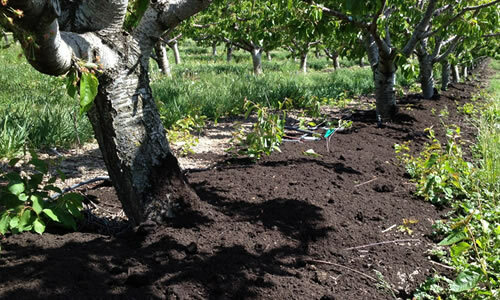 If you’re ready to maximize the health and beauty of your trees then be sure to contact the superior Waltham tree care service: Arbor Tree Care at (781) 209-6020 for a free, at-home estimate on customized tree fertilizing Waltham, MA services. You’ll be amazed by how knowledgeable our arborists are, how affordable your services can be, and how amazing your home can look with healthy, thriving trees.